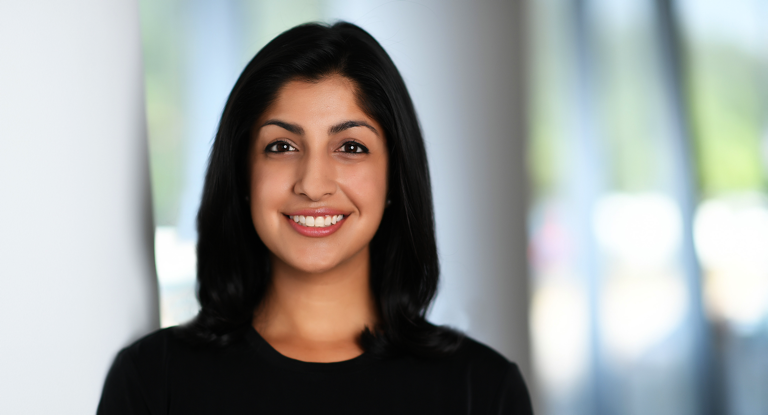 Today Vimeo, the world’s largest ad-free open video platform and an operating business of IAC (NASDAQ: IAC), announced the appointment of Anjali Sud as Chief Executive Officer. Previously General Manager and Senior Vice President of Vimeo’s flagship creator business, where she has been driving accelerating growth for the past 18 months, Ms. Sud will now oversee strategy and operations for all of Vimeo. Ms. Sud has taken over the role from Vimeo’s Interim CEO, Joey Levin, who remains CEO of IAC. Ms. Sud has been with Vimeo since 2014, hired initially to lead marketing, where she drove significant revenue growth through customer acquisition and retention, international expansion and brand building. In 2016 she was elevated to GM and SVP, to oversee the operations of Vimeo’s core SaaS business for creators. Prior to Vimeo, Ms. Sud held various positions in e-commerce and media at Amazon and Time Warner. "Having spent the last year inside the business working closely with Anjali and the team at Vimeo, Anjali has stood out as a leader: she’s creative, confident, aggressive, and always thinks of our users first,” said Joey Levin, CEO of IAC. "She’s a natural leader, and I expect she will build a very big business at Vimeo." With more than 800,000 subscribers to its creator tools and over 240 million monthly viewers, Vimeo has built a leading video platform that combines high quality products with innovative technology and an inspired creative community. Over the last year, Vimeo has accelerated its roadmap to roll out a slate of new capabilities, including 360 video support, a dedicated membership plan for marketers and brands, and advanced integrations designed to provide an end-to-end workflow for video professionals and filmmakers. The company is also expanding into live video and deepening its efforts to empower anyone in the world, whether studios or individuals, to launch their own direct-to-consumer video subscription services without relying on the traditional television infrastructure.